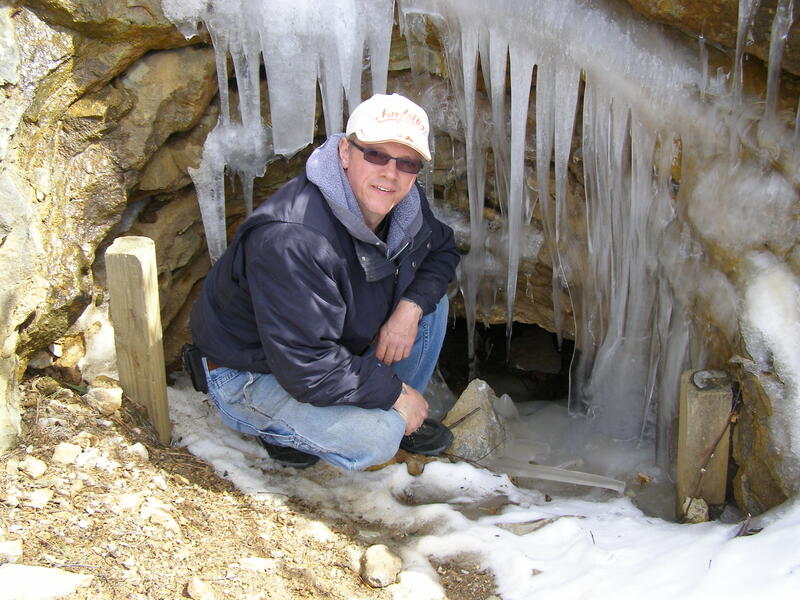 My name is John Dorval My favorite hobbie is gold prospecting but I have many. I enjoy camping , hiking, spending time with family, treasure hunting, fishing,etc. I also like to travel. A lot of these things go hand in hand with gold prospecting. Nice site John…hope to see you up in Byron or Bath sometime this fall! If not this fall maybe next spring, when I come up to your neck of the woods I will look you up. I have heard of some spots here in NY that have turned up some gold since hurricane Irene that I have to check out. I would like to hit VT or NH before the snow flies. If you are heading up to NH let me know…I can give you some good spots to try out! Thanks Jim, I will be in touch. Learn more at the eBook’s official website and buy it at Amazon.com or Barnes & Noble for $9.99, as well as most other major electronic book distributors. It is also available in PDF format directly from the Author’s website. I would be willing to send you a copy of my eBook in PDF format, gratis, if you would consider covering my new book in your blog. Thank you for the like on my post, Enough Already. Just jumping over to get acquainted.